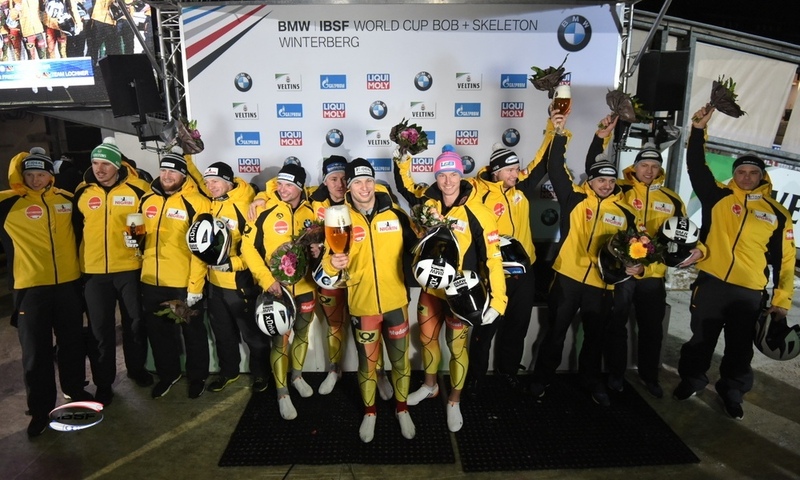 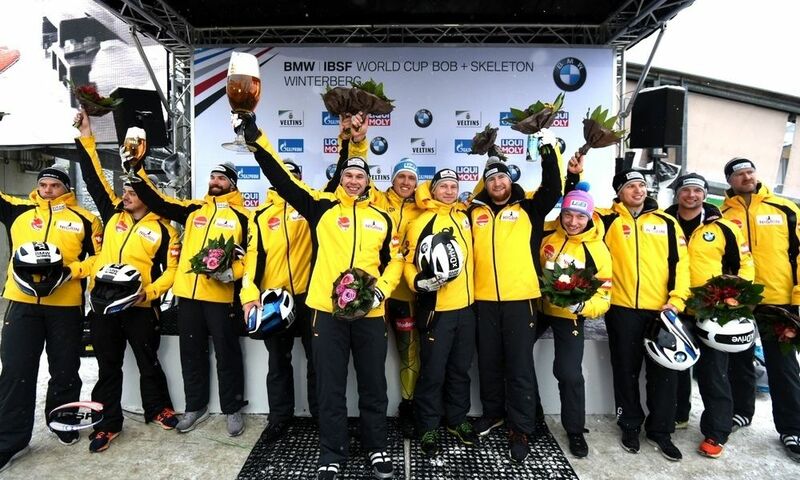 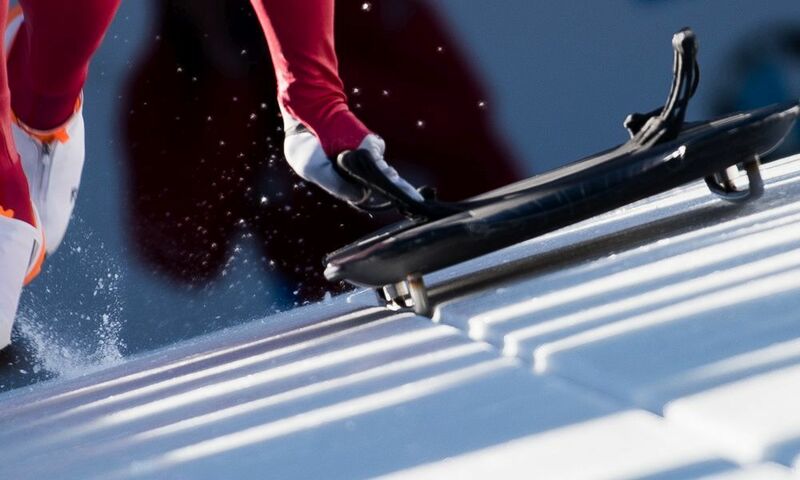 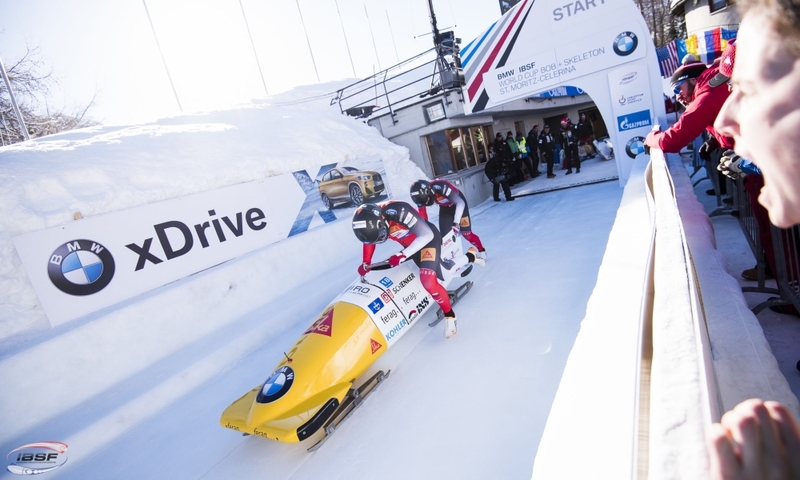 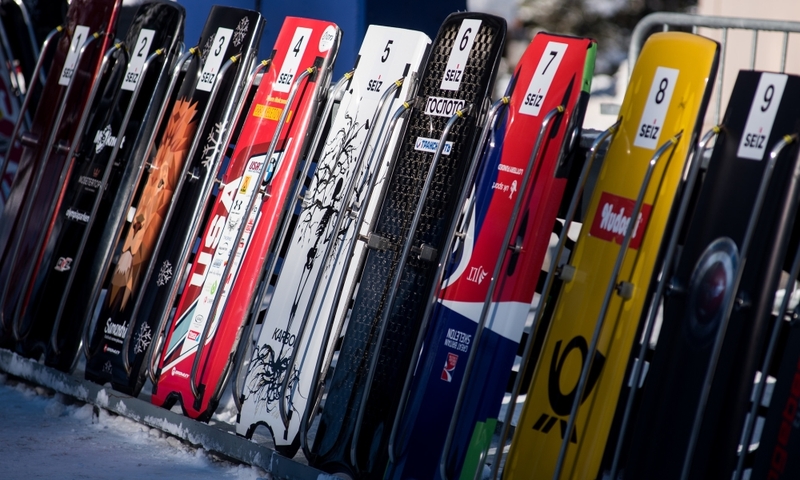 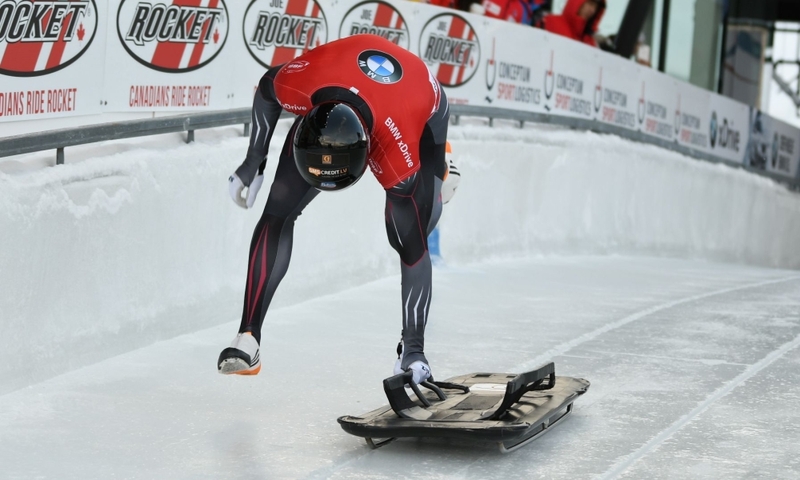 Innsbruck (RWH) Skeleton athletes Laura Deas (GBR), Korean Seunggi Jung and Kilian von Schleinitz from Germany are the winners at the second event of IBSF Intercontinental Cup 2018/2019. 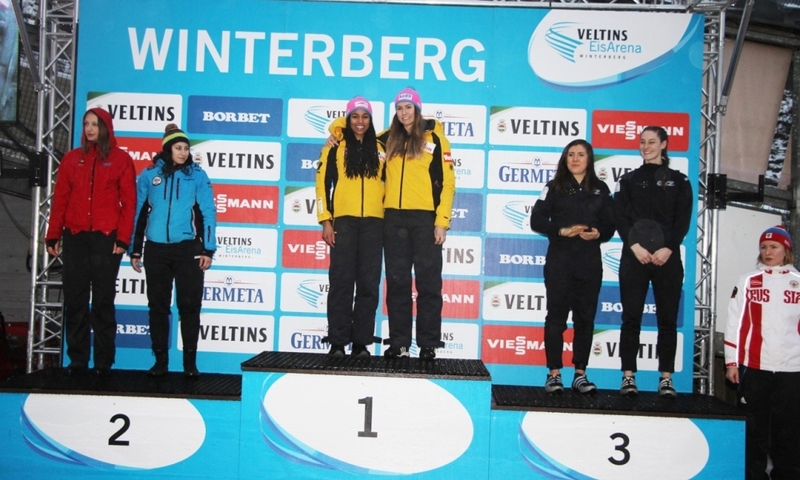 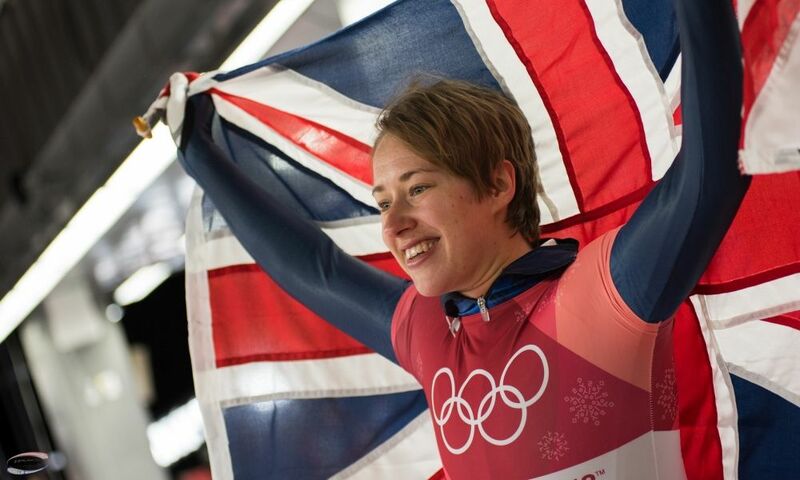 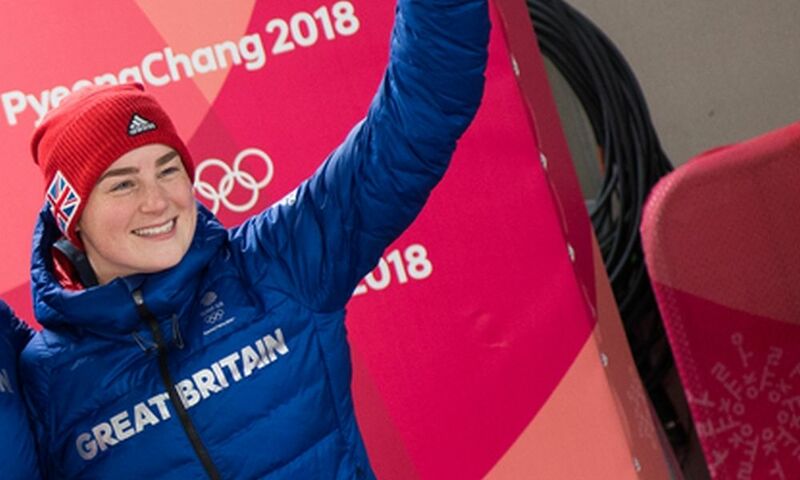 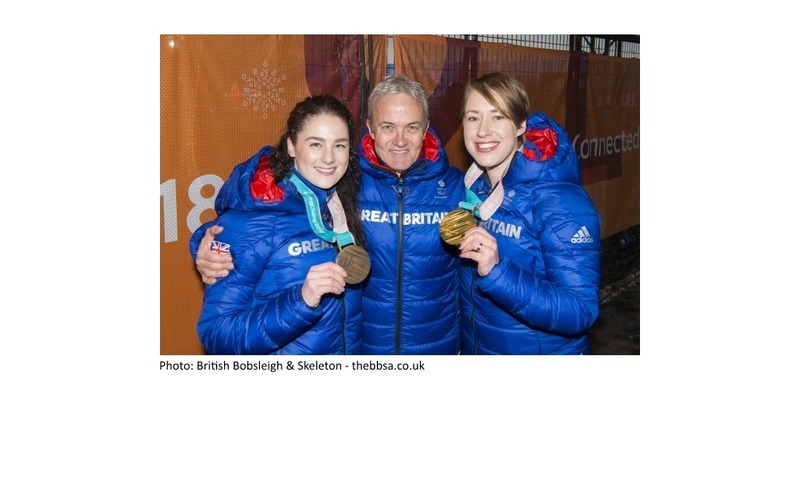 At the Winterberg (GER) icetrack, Olympic bronze medallist Laura Deas from Great Britain won both races ahead of Janine Flock from Austria. 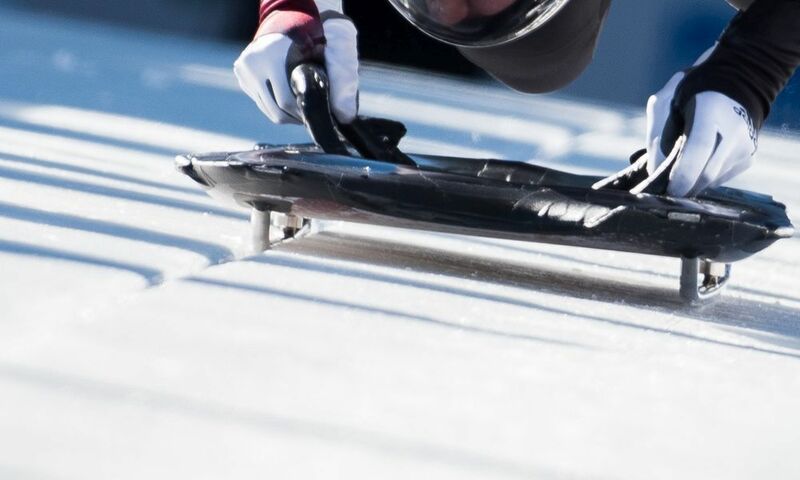 Anna Fernstädt (CZE) finished third in both races. 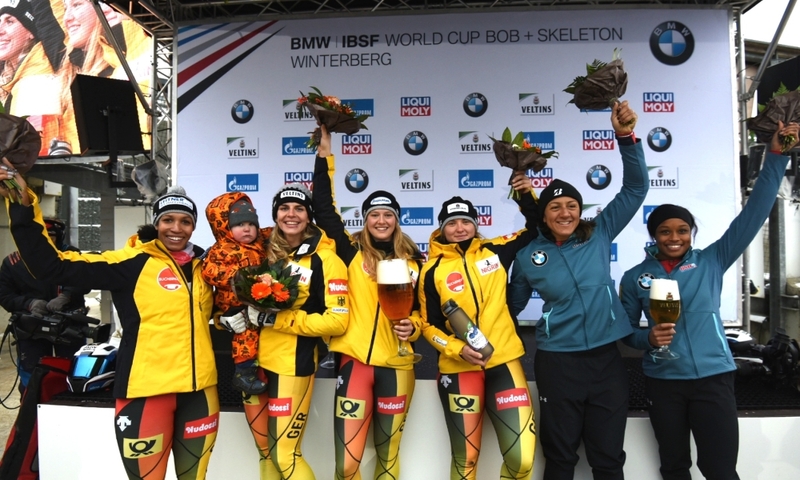 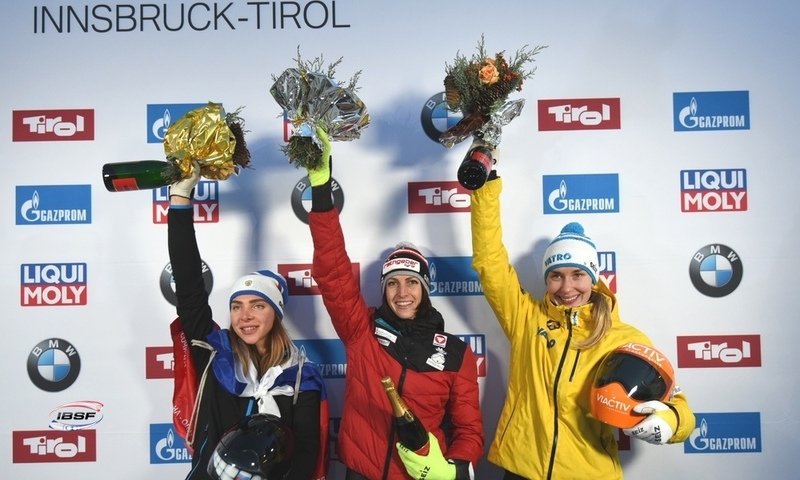 The 22-years-old, 2018 Junior World Champion starting for Germany, won the first IBSF medals for her new team of the Czech Republic in Women’s Skeleton. 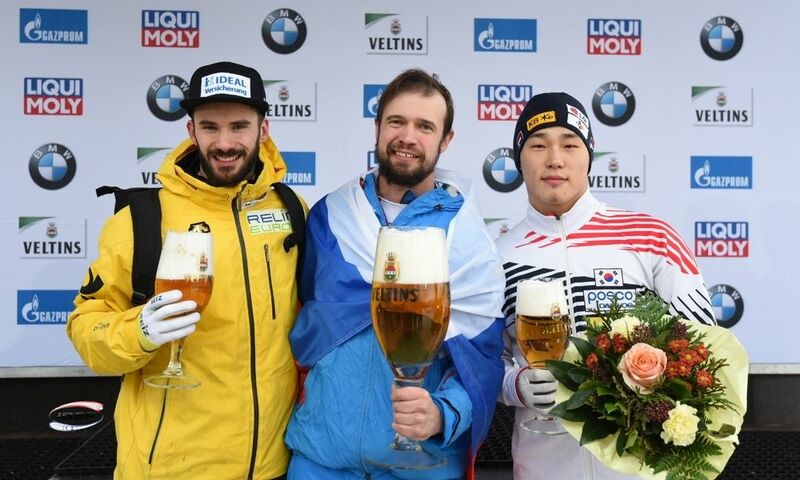 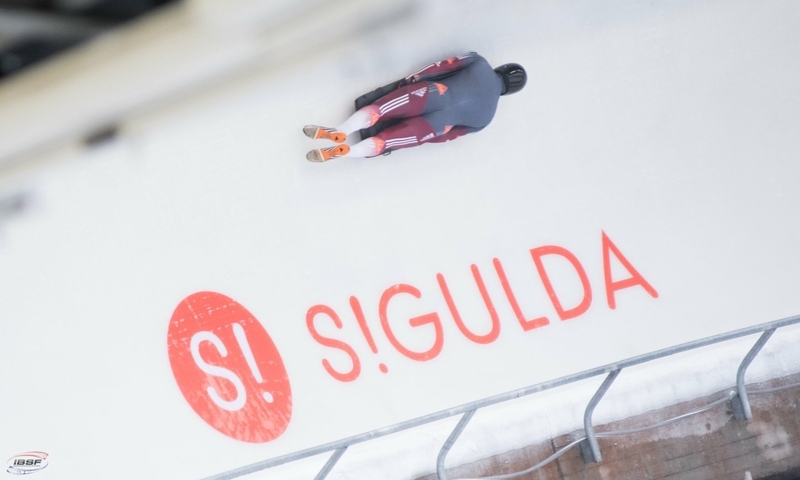 In Men’s Skeleton, Korean Seunggi Jung won the first Winterberg race ahead of Kilian von Schleinitz (GER) and Briton Marcus Wyatt. 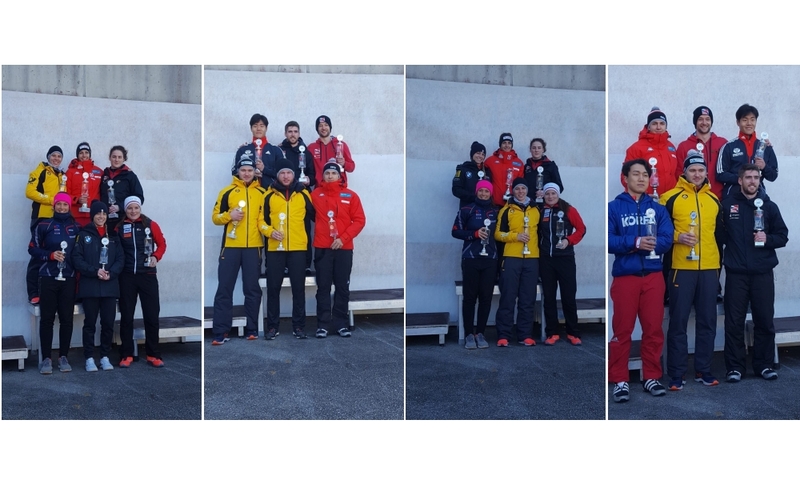 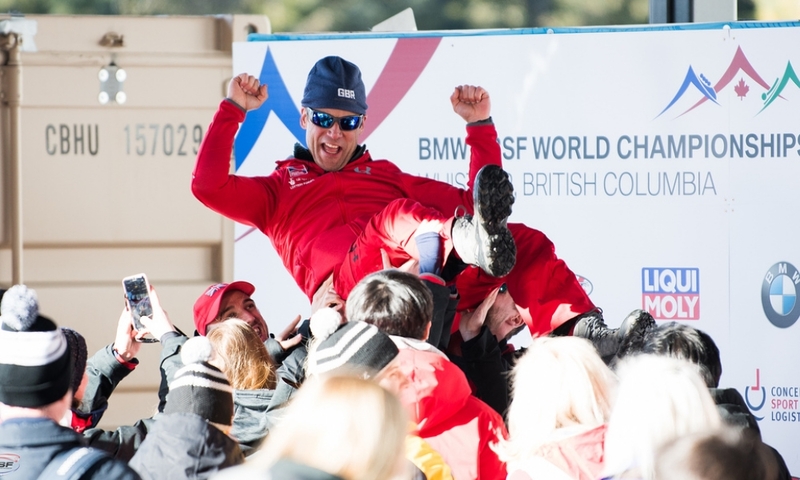 In second race, Kilian von Schleinitz clocked the best time with Wyatt and Jung finishing second and third, respectively.